Have you ever been watching a YouTube video and thought how cool it would be if there was a way to capture the audio? Well now there is. 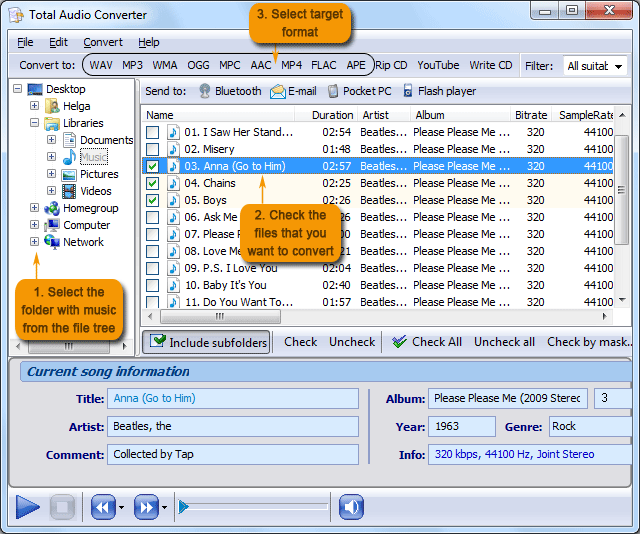 With the Total Audio Converter you can capture the audio track of any video that's been uploaded to YouTube! The best part? All you need is the video URL. 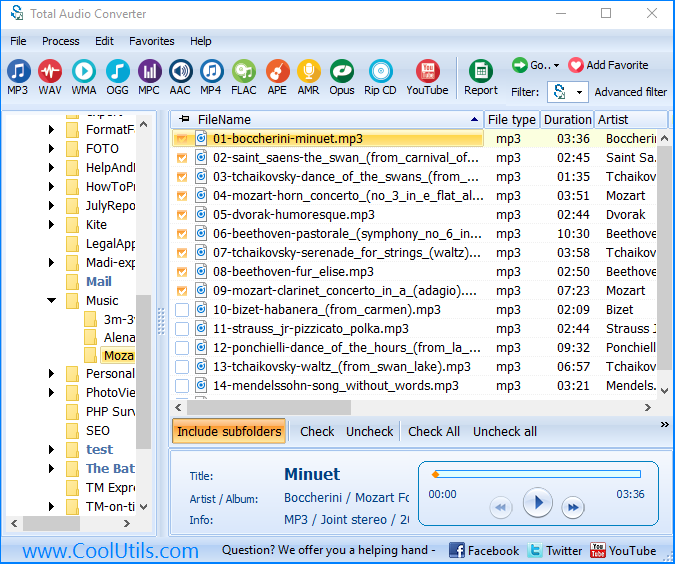 The YouTube to MP3 Converter does all the rest. Without our app, separating audio from a YouTube clip can be a painful, complex process. First you'd need to figure out how to download the clip, then upload into a video editor, then separate the audio from the video, then -- well you get the picture. With the TAC all it takes is a few quick clicks. Modify sample rate (8000Hz - 48000Hz). 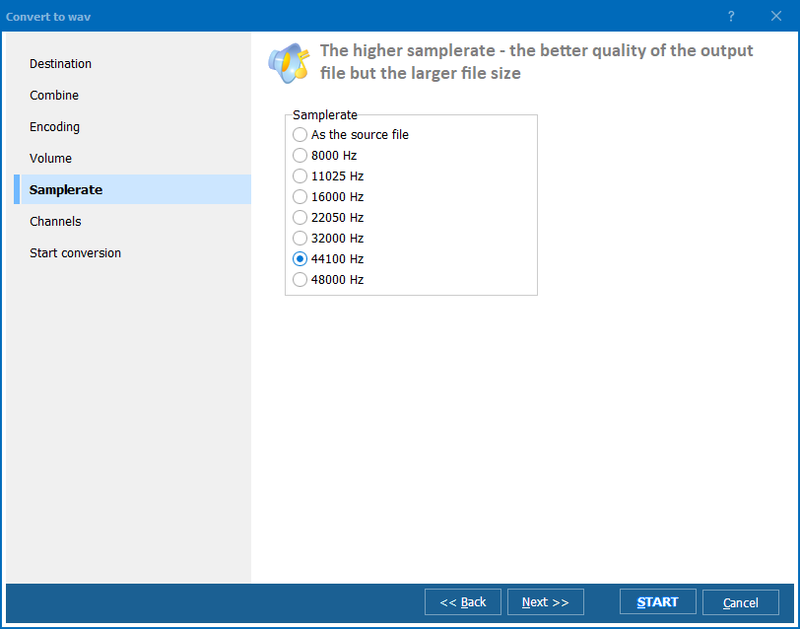 Specify bitrate and VBR quality. 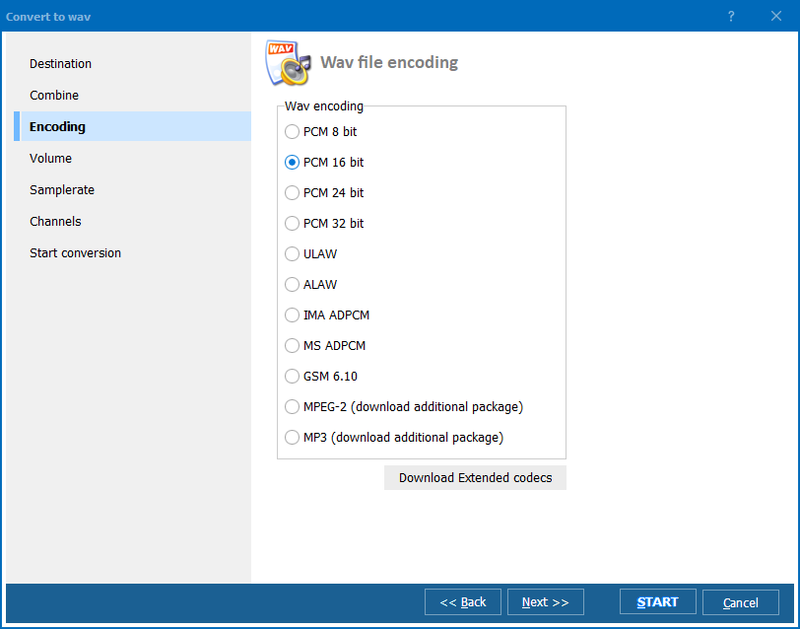 Convert to WAV, MP3, AAC, WMA, OGG, FLAC and more! With more than a decade developing conversion utilities, we provide all the tools you need to handle any file conversion. 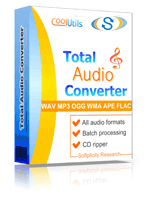 Download a copy of the Total Audio Converter today and see for yourself how awesome it can be. You'll be given 30 days to explore the app, and should you decide to buy, you'll receive a lifetime license! See why our award-winning apps are the best when it comes to handling your formatting needs. To learn more about our converters, like us on Facebook and follow us on Twitter.